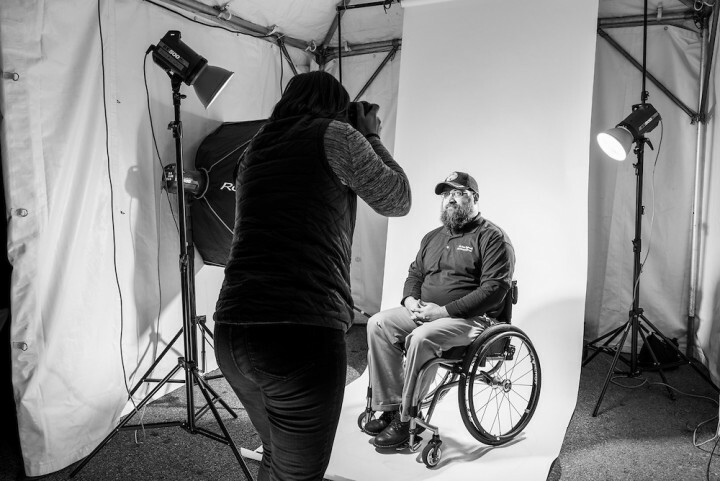 The Veterans Portrait Project and a Mystery at WaterFire!  In the first half of the program our guest will be J.J. Partridge the Rhode Island based author of the Algy Temple murder mystery series. 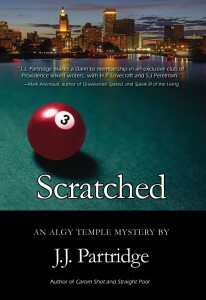 His latest book Scratched is in bookstore now. Our guest for the second half of the show will be Stacy L. Pearsall, two-time winner of the NPPA Military Photographer of the Year Competition, and creator of the Veteran Portrait Project. Stacy was at our 2nd Annual WaterFire Salute to Veterans event taking photographic portraits of veterans and their families free of charge. Episode 21 – Broadcast: November 12th, 2014 | Featured image: The Veterans Portrait Project, Edward Desmon. Photo by Stacy Pearsall.